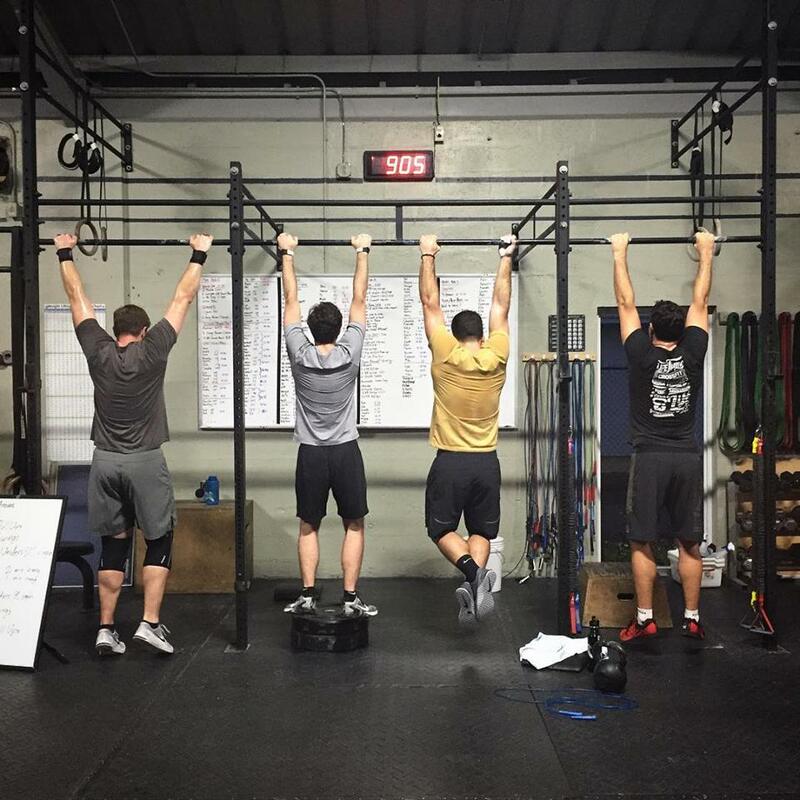 LifeThyme CrossFit located in Bermuda is a fitness and training facility which offers group exercise sessions. The coaching, training and programming are centered on the CrossFit philosophy and methodology. That is, our focus is on workouts that are constantly varied and involve functional movements executed at a high intensity and are scaled to your fitness level. Constantly varied means every day you’ll tackle a new or different workout. Functional movements are the normal movements your body goes through in life like running, lifting, squatting, pushing and pulling. We want to help you find your intensity level while making sure the workouts you are doing are manageable for you. We implement various tools and coaching to help you reach your fitness goals. These include nutrition counseling, recovery tips and expert coaching on complex movements. Our workouts are designed to prepare you for any of life’s actual physical demands. We understand that those demands may include helping a friend move or working in your garden or playing with your children. That’s why you’ll have workouts that involve throwing, pushing, jumping, lifting and running. That’s also why you won’t find any weight machines, elliptical machines or treadmills. What you will see is space to run, jump, squat and lift. The equipment you will find are pull-up bars, weighted balls, kettlebells and barbells. Life does not demand only one type of activity or movement. Our fitness programming does not concentrate only on running endurance or just power or strength. We constantly vary the workouts to facilitate better overall fitness so that you have increased capability of a broader range of movements and activities. More specifically, our programming develops and improves your body’s physical ability across ten standards of fitness: cardio/respiratory endurance, stamina, strength, flexibility, power, speed, agility, balance, coordination and accuracy. This leaves you better prepared for anything physical in life as well as improving your overall health and vitality.